Does your dealership suffer from missing keys and/or remotes? If you are, then you are also suffering from the negative consequences of customer disappointment when car buyers discover that they are getting an imcomplete set. 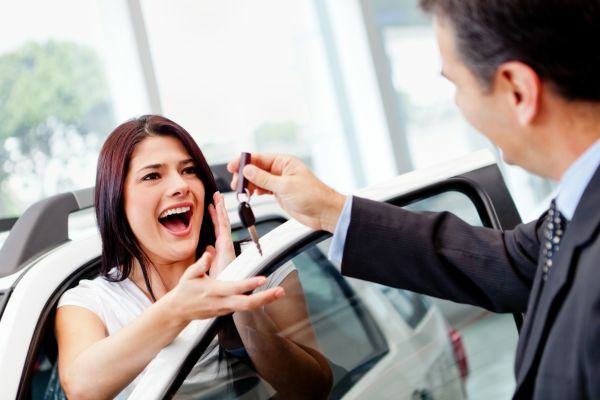 The car buyers of today are very savvy and they know that keys and remotes can be expensive. If they don't ask right away, they may ask later, even after they already have possession of the vehicle. Arguments with customers over missing keys or remotes can be quite stressful and the due bills and we owes can get quite annoying as well as expensive. 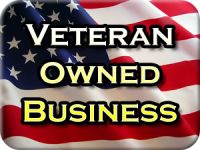 Quick-Pick Locksmith offers a weekly mobile key service that gets ahead of the problem. Our technicians arrive at your dealership once a week to cut and program the additional keys and remotes needed to ensure that every vehicle in your pre-owned inventory has a full set. By keeping your key/remote inventory well maintained, it not only reduces the hassle of due bills and we owes, it projects a much more professional image to your customers. 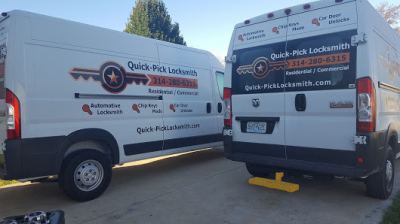 Call today to schedule your weekly mobile key service with Quick-Pick Locksmith.